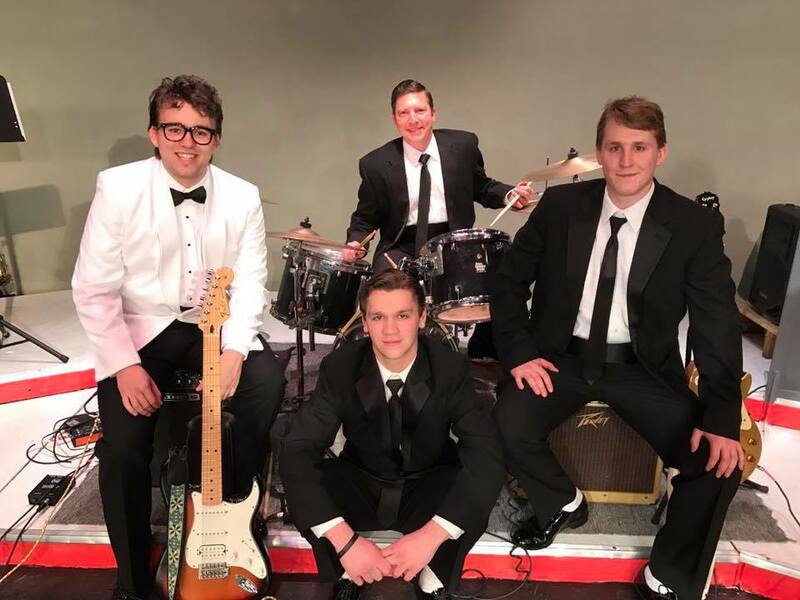 CLEARFIELD – The Clearfield Arts Studio Theatre Inc. (CAST) is hosting a special fundraiser performance of The Buddy Holly Story to raise funds for capital improvements. The Buddy Holly Story was first brought to Clearfield in 2017 at CAST. All performances sold out in record time, and additional performances were added, selling out in less than 24 hours. CAST was contacted by the London producers of this show to take part in the special world-wide celebration of 60 years since Buddy, Richie Valens and The Big Bopper died, and 30 years since the musical hit the stage. The incredible legacy of the young man with glasses, whose musical career spanned an all-too-brief period during the golden years of rock and roll, lives on in this one-of-a-kind musical. Shawn Inlow directed the original production in 2017, and is happy to bring this back to Clearfield. Many of the people who were part of the original production, both on stage and off, have returned to the same roles. Those people are: Steve Albert, Josh Blaylock, Erin Brimmeier, Nikki Collins, Clayton Condon, Dalton Condon, Sandra Condon, Alex Davis, Gene Deible, Steve Dixon, Gayle Gearhart, Steve Harmic, Amanda Hertlein, Matt Hertlein, Rich Horton, Josh Maines, Cindy McMurray, Mike Pennington, Jared Round, Alaina Shaffer, Beth Shaffer, Chris Shaffer, Richie Shaffer, Beth Shearer, Greg Stager, Mason Strouse, Mark Triponey, Calvin Walls and Chase Wise. Tickets are available online at ClearfieldArts.org, at the CAST office on Mondays from 5:30 p.m. – 6:30 p.m., and at the box office 30 minutes before each show. This show is sponsored, in part, by Passport, Bigfoot and Pop radio stations, as well as Denny’s Beer Barrel Pub and JB Productions. The Clearfield Arts Studio Theatre Inc. (CAST) is a non-profit arts center located at 112 E Locust St., in heart of downtown Clearfield. For more information, visit www.ClearfieldArts.org, call 814-765-4474, or find CAST on Facebook, Twitter and Instagram.